Call blasting, sound blasting, or vocalization is a technique of using recordings of supposed Bigfoot sounds and playing them loudly throughout the forest. This is used as a way to attract a Bigfoot to come near, or to make a sound back. It works much the same way as calling deer, turkey, and other wild animals. The problem with sound blasting is that it's hard to say that the sounds actually came from a Bigfoot, and if they did, would it come near or get scared off. Many audio recordings have been taken throughout forests and are said to belong to Bigfoot. These sounds are often described as being ape-like. 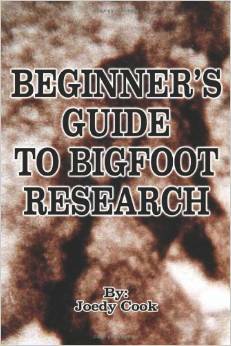 It is thought that these calls are a way for Bigfoot to communicate with others. Analysis of such recordings have been done by experts with the results coming out inconclusive. Wood Knocking is another way Bigfoot are thought to communicate. Check out our wood knocking page for more.